And I'm back today with a massive beauty post. I'm a simple soul when it comes to beauty - my make up bag consists of about 8 items and my morning/night routine has 3 items. But I do invest in almost every item as I don't think you can get away with less expensive products on 40+ skin. 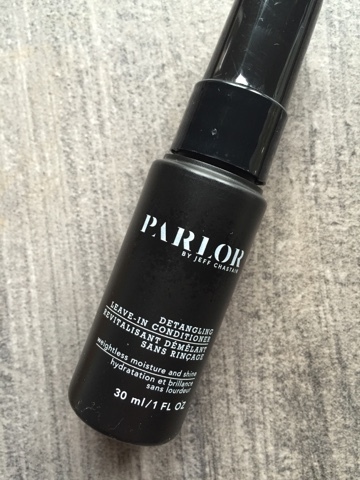 My favourite beauty posts to read on other blogs are the empties ones....because you really must love something if you've finished it to the end and even more so, if you've re-purchased. 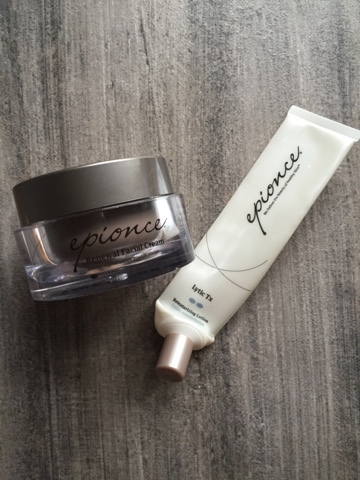 Epionce Renewal Facial Cream and Epionce Lytic TX - not cheap but cheaper than botox and both items last me more than 3 months each time. I use the Lytic with the cream at night and in the morning, I just use the cream. 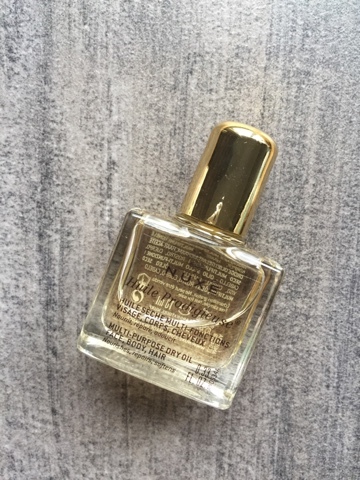 Hand on heart - Epionce has transformed my skin. The best way I can describe my skin right now is happy. A calm has descended and I don't get hormonal breakouts or dry patches anymore. The whole botanical and chemical free approach to their formulation is undoubtedly the reason. I also think the same about the Youngblood foundation. It's exquisite. 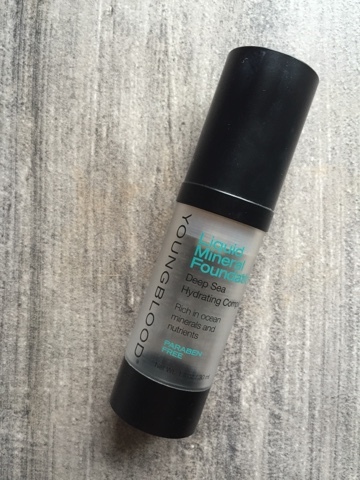 I've tried but failed to get on with powder mineral foundation (find it so drying) so it's great to get the benefits of a mineral foundation in liquid form. And I can tell that my skin loves it too. I actually ran out of this while I was away in Tipperary last month and for 2 days I used a sample size of a well known large cosmetic company foundation. The first thing that struck me was the overpowering smell....the second thing was stinging around my eyes. I've probably become sensitised to the chemicals & perfume since I've started being kinder to my skin. Either way, I'm not going back. But one big counter product I can't resist is perfume. Until recently, it had to be Jo Malone. I think once you've fallen in love with a JM scent, it's hard to find another brand that matches it. But during recent trips away, I've been trying out the Tom Ford range. I couldn't quite make up my mind which one I preferred and given they're quite expensive, I wasn't going to be rushed into it. But a squirt on the way out and then another in Sephora made me sure that Grey Vetiver was the one for me. I held out until the flight home and managed to pick up a 50ml bottle in CDG airport. 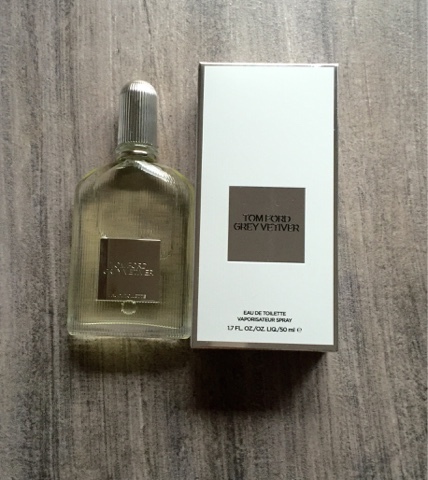 Tom Ford Grey Vetiver - on offer in Debenhams at the moment! 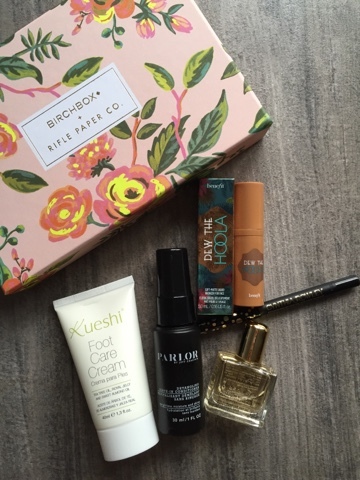 Oh and seeing that we're on a beauty roll, here's what's in this month's Birchbox (which I keep forgetting to cancel...honest guv). and the detangler spray smells divine. I've used it on both my own and the girls' hair. 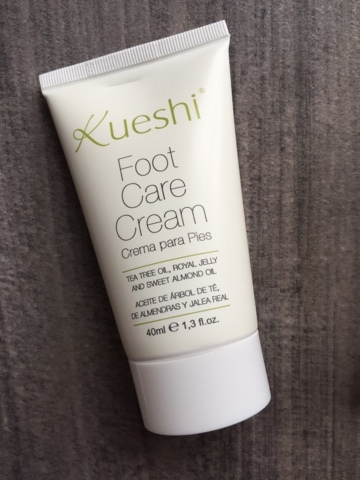 The foot cream smells strongly of tea tree oil but that can only be a good thing I guess for your feet...it's certainly lovely and moisturising and leaves your feet feeling fresh & tingly. 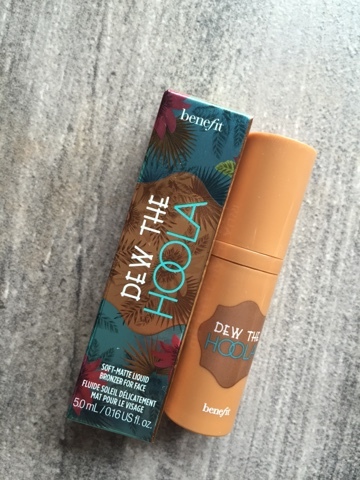 Dew the Hoola is a bronzing cream that you can use alone or over foundation. Not sure how much I'd use this - I might try it out on my décolletage for nights out but it's too highly scented for my face. 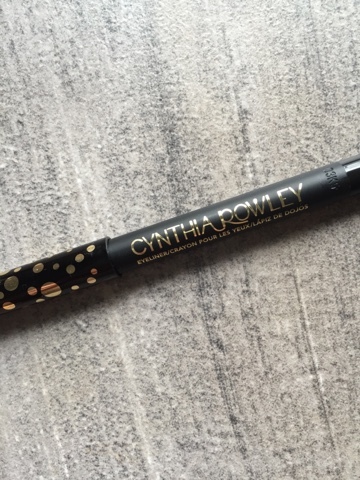 But the real star of the show is the eyeliner - easy to apply and it doesn't budge. and that's the sum of my beauty ramblings for this month....and possibly for the next few months! Though I am going to have my eyelashes done for the very first time this afternoon so I might have to share that experience! I promise I won't leave it so long until the next post - and it will be about shoes! Yay! Welcome back :) I'm a big JM fan too, so interested to see that you've moved to TF. I've been wondering where to go next, so might have to give that a squirt when I'm next in the airport! Jo Malone Grapefruit is my favourite but I find the longevity isn't great, so must try the Tom Ford sometime. I'm so with you on expensive skincare. I am a big fan of Elemental Herbology which sorted my skin out until we relocated and I felt it wasn't moisturising enough. Started using something cheaper and sure enough - dryness, oily patches and awful spots. Back on the good stuff now :) also JM fan here!